An update on availability.... We only have two sessions available this year, on December 28 or 29. Otherwise we are completely booked until the new year. 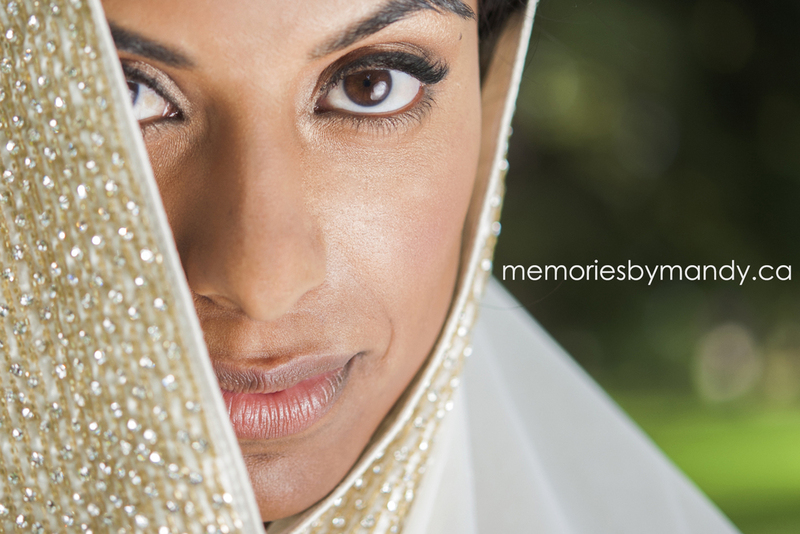 We are planning another round of princess sessions in the new year and we are still taking bookings for 2016 weddings. We have opened up bookings for 2017 weddings as well. We hope to hold another beginner DSLR course in the new year. If you are interested, please contact us to be on the wait list. This would be a wonderful addition if you have wrapped a DSLR camera for that special someone under the tree. I have had an incredible year with so many past clients coming to see me, and some new faces who have graced my camera. From the bottom of my heart... Thank you! I can't wait to see what 2016 brings! This wedding was one I had been anticipating all summer. It was a bit different than any other wedding we had previously photographed, and a bit more special for me as it was on the same day as my wedding anniversary. 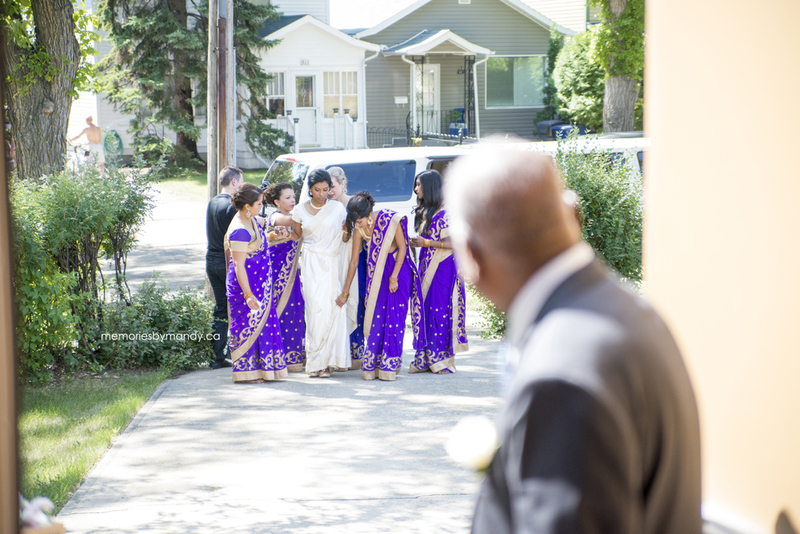 It consisted of a morning ceremony, 6 hours of formals (complete with an outfit change), a backyard acreage reception under big beautiful tents, family style East Indian supper, and to top it all off, Fireworks. All of which were a first for me! 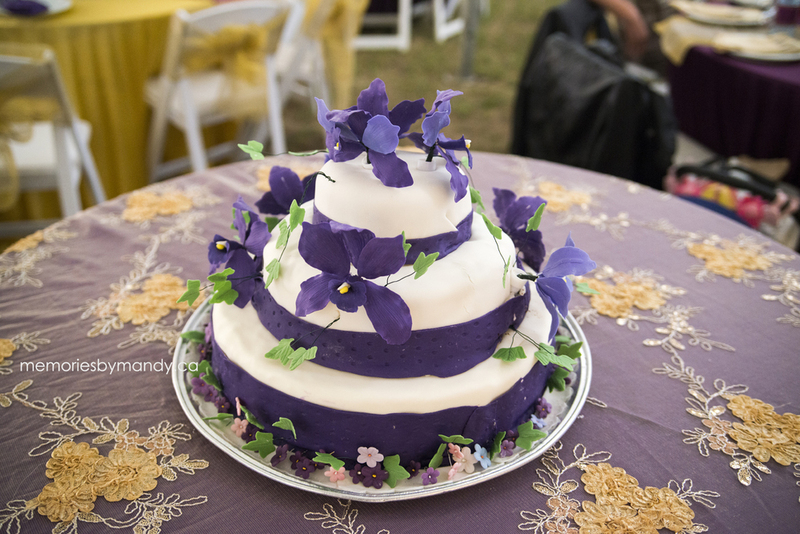 The entire wedding was completely DIY, and it was so simply stunning! 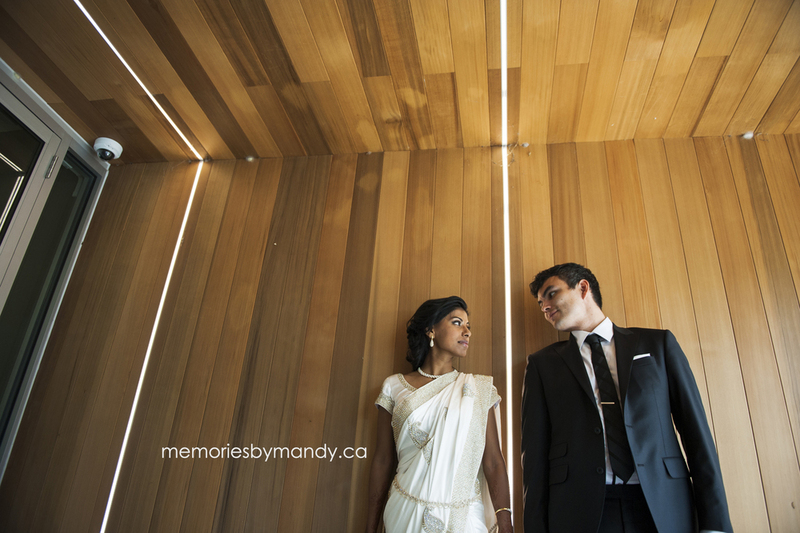 6 hours of formals seems like a lot of time for formals, but I could have shot these two for another full day! They were so natural in front of the camera, and as you can tell from the images, they are extremely photogenic. I felt very fortunate our paths had crossed and to have shared so many firsts with them. 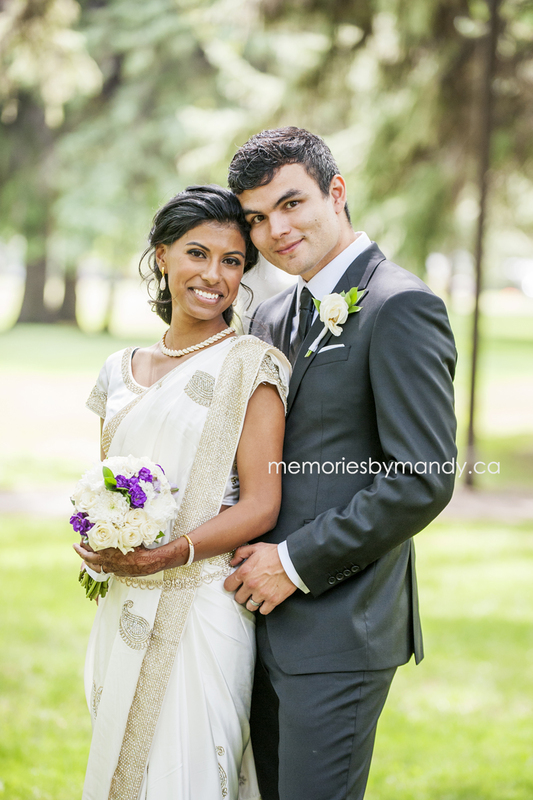 When I first met with this couple, they said their wedding could be described in 3 words: Family, Friends and Fun. 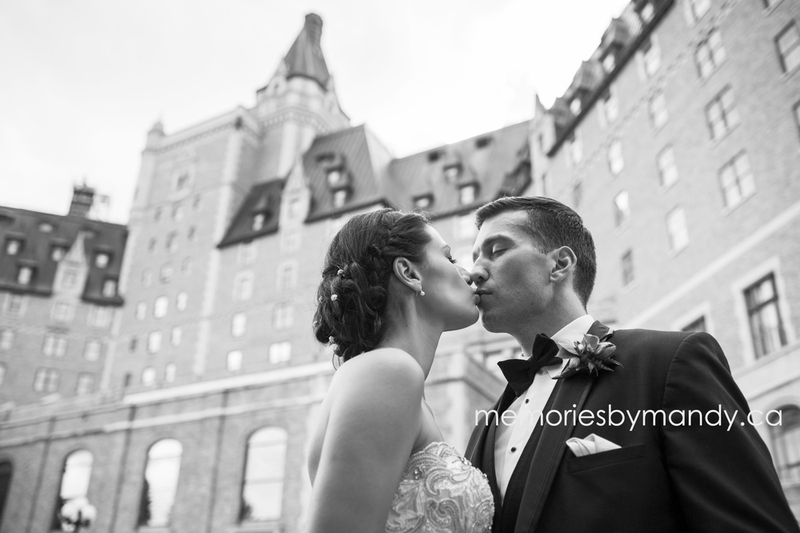 After meeting with several wedding photographers here in Saskatoon, they decided that we were the perfect fit! I’m not sure who was more excited! The bride, or myself?! 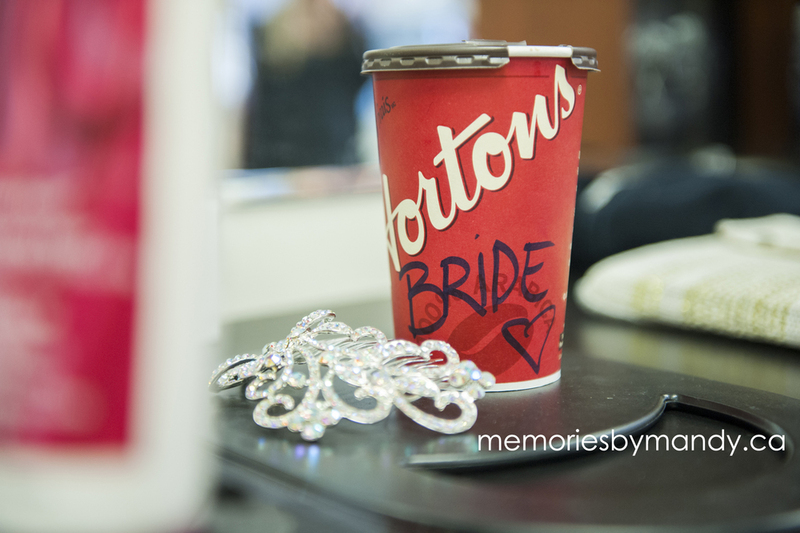 The bride had so many personal touches in her day. 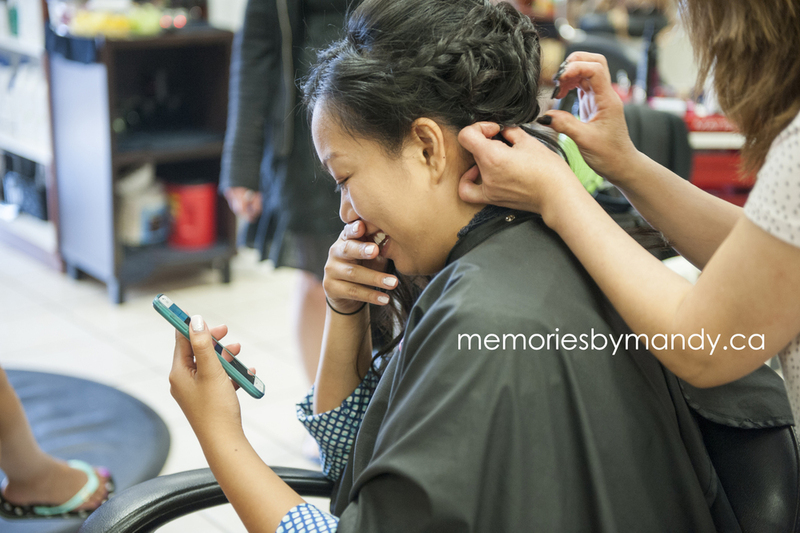 The salon that did her hair was the same salon she has been going to since she was a little girl, she even had pictures on her phone of the makeup artist doing her make up in a wedding she was in last year. Her dress was new, but the overlay bottom part was added from her mothers gown. These were just a few of the details that made her day so uniquely hers on the day she married her highschool sweetheart. 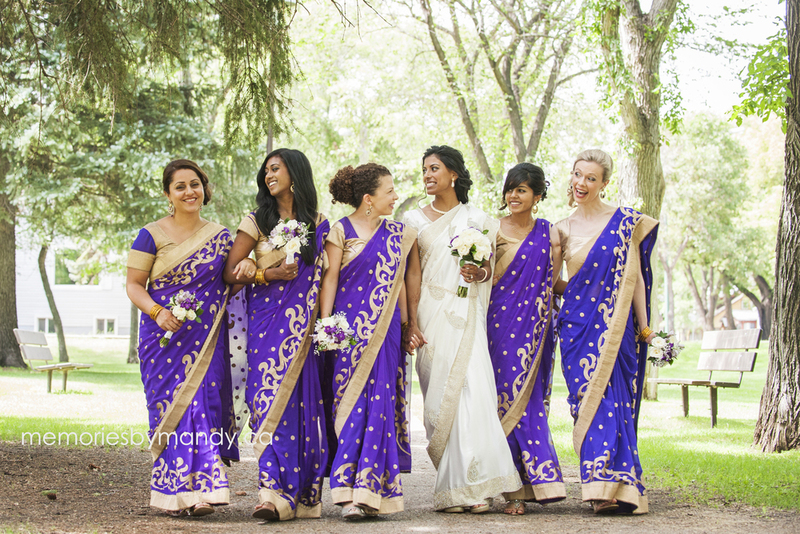 The wedding party fit right into their theme, it consisted of some family, many friends and a lot of fun! The only thing that wasn’t planned was all the smoke that came from the forest fires up North. 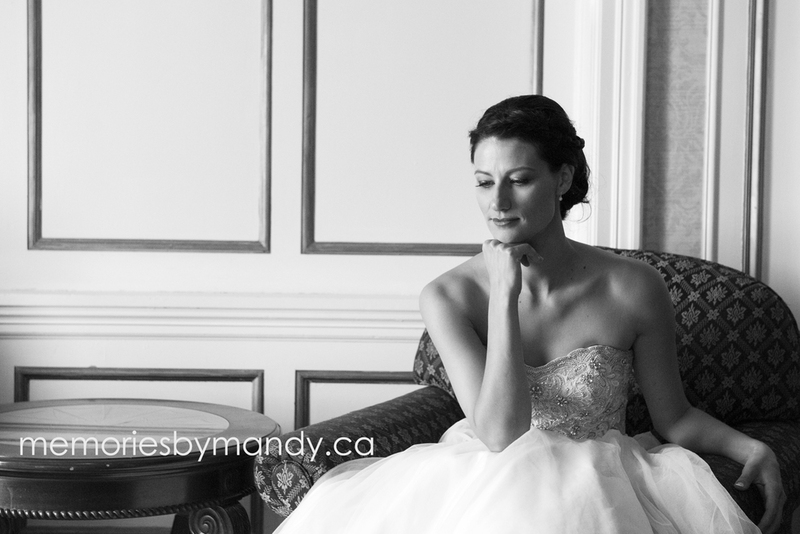 The fires were picking up speed around the weekend of her wedding and the smoke in the city was thick. Luckily, the smoke added to the images and really made them feel that much more romantic. The day started a bit earlier than we usually arrive, as the bride wanted some getting ready shots at the salon, as it was sentimental for her. We put the dress on at her mom and dads place then rushed off to the church. The ceremony was beautiful! 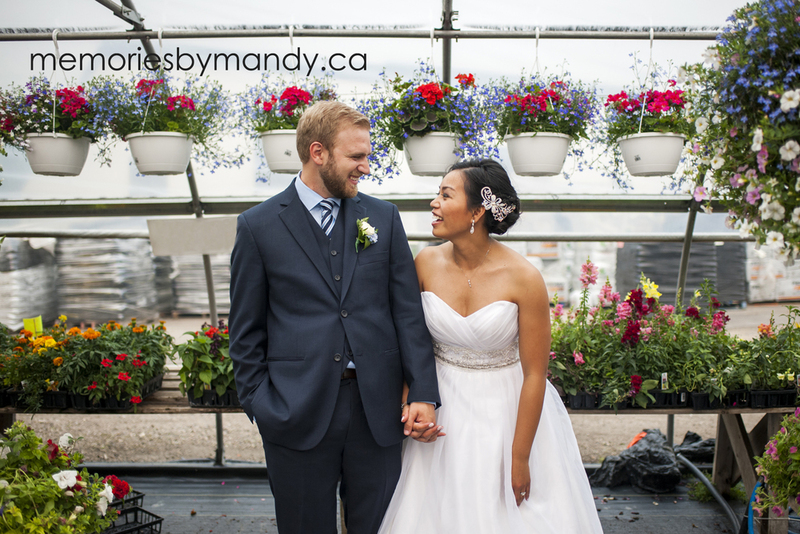 We hit up a few locations around Saskatoon, the last being a greenhouse! 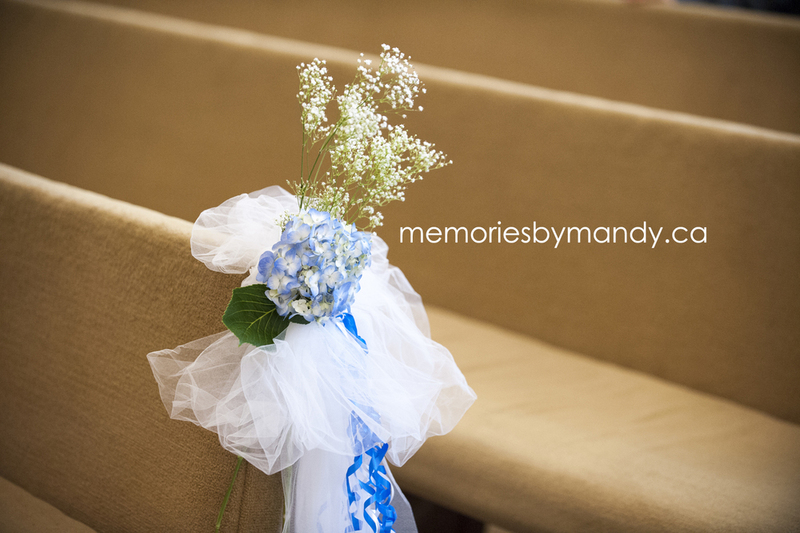 The bride loves flowers, so we made the stop to get some nice images with a ton of color. My assistant and I stopped by the hall to get some detail shots before we called it a day. 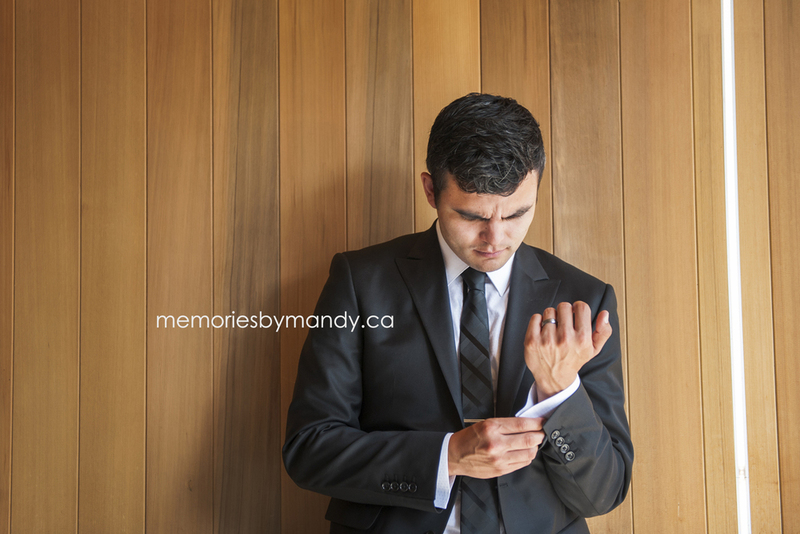 If I could describe this Saskatoon wedding in 3 words it would be: Sentimental, attention to detail, and FUN! To the lovely couple: I hope your day was everything you dreamed. Wishing you all the best in your married life! Well not really a castle, but the closest thing we have to a castle here in Saskatoon. 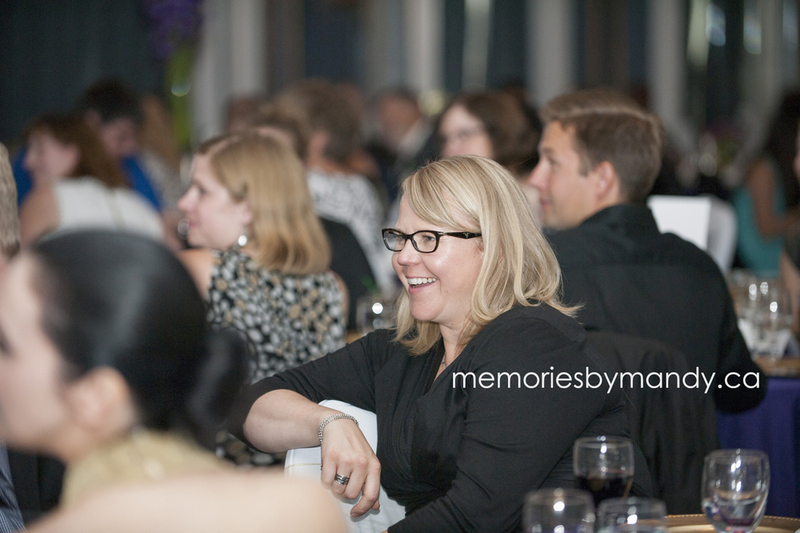 This wedding was a referral, like so many of our weddings. If you have been following me from the beginning of my photography journey, you will recognize one of the hilarious bridesmaids. I photographed her wedding a while back and have actually become pretty close friends ever since! Her little girls have been on my blog over the last 4 years as well:). Back to this day, which was fit for a queen, and, of course, her king. 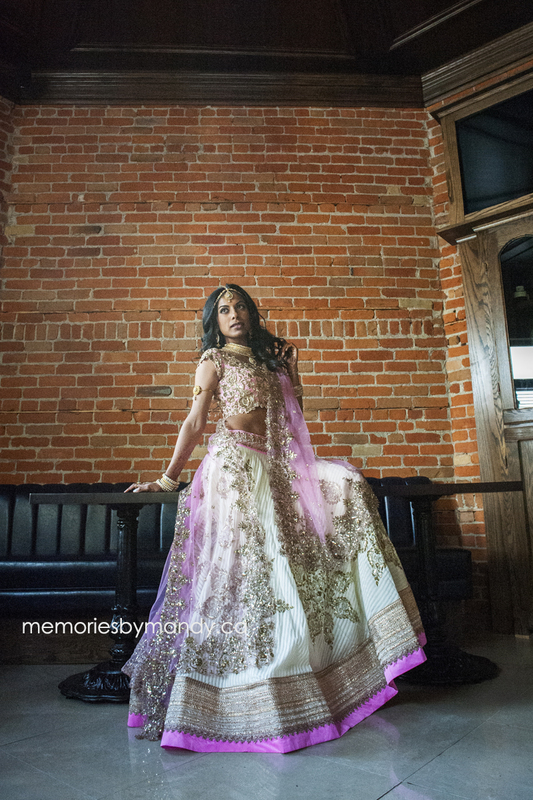 We had the pleasure of capturing the full day, which was so hard to narrow down the favorites for. 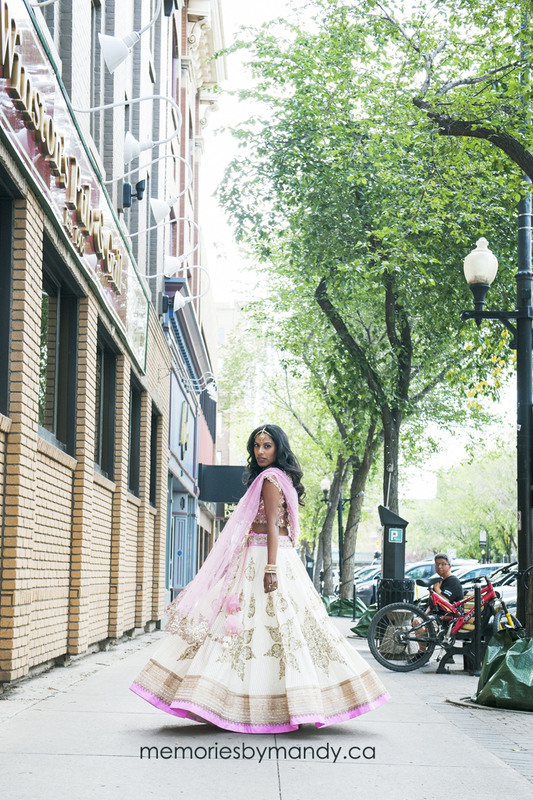 She wore the same shoes her mother wore on her wedding day, which was so incredibly special. Even in her pretty ballet flats, the bride and groom both over 6 feet tall, towered over my 5"5' frame, so thank goodness I brought my ladder to get some great angles of this incredibly tall, incredibly good looking duo. Everything about this day was something to talk about. Our day started with getting ready coverage. 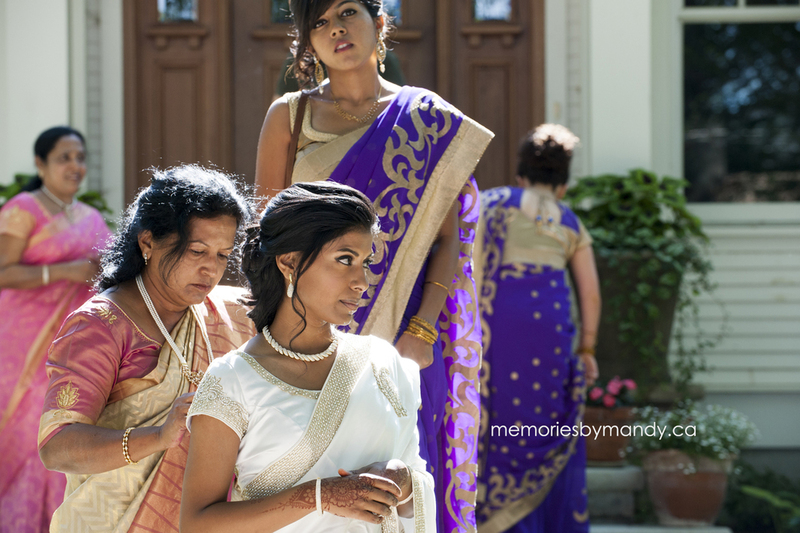 The groom gave the bride a gorgeous pair of pearl earrings along with a note that made the first tears of the day flow freely. 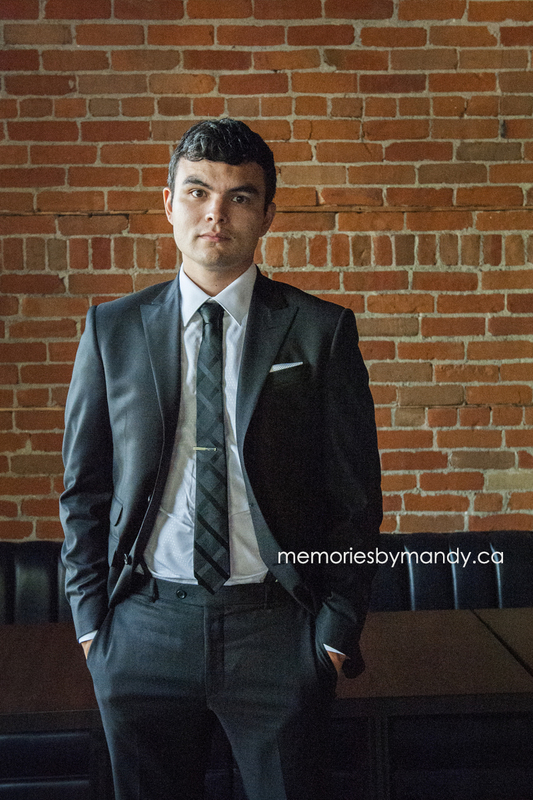 Once the gals were suited up we headed over to a gorgeous church on third ave here in Saskatoon. Again, more tears flowed. 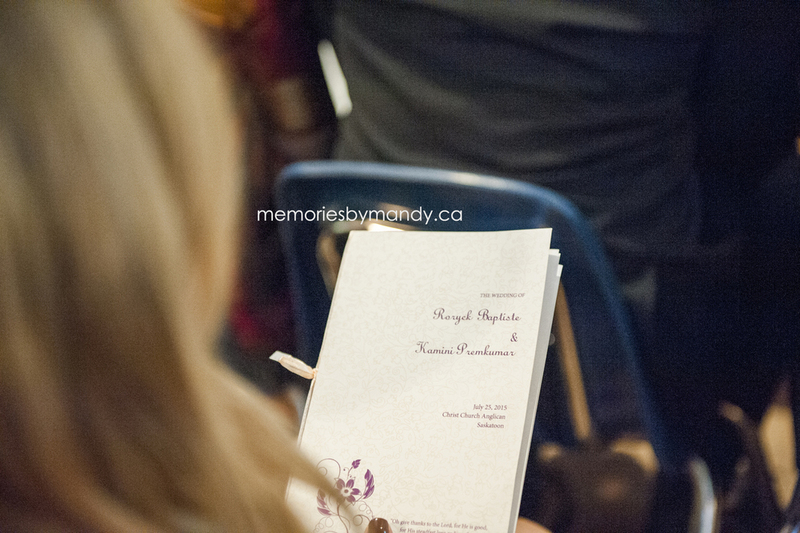 The wedding ceremony was a mixture of sentimental, traditional and heartfelt. I could really witness 1000 weddings and love every single one! This one was no exception. Once the ceremony wrapped up we went to garden architecture, where the bride and groom nailed their portraits, like to a 'T'! So many amazing shots, I really could have posted every one! We met up with the wedding party and went to a pretty park which I found while location scouting, where I cried... tears of laughter. They were so flippin' funny!!! To say it was a blast would be an understatement. Seriously, I would love to hang out with them every single weekend! These guys know how to have fun and let loose, which is right up my alley! 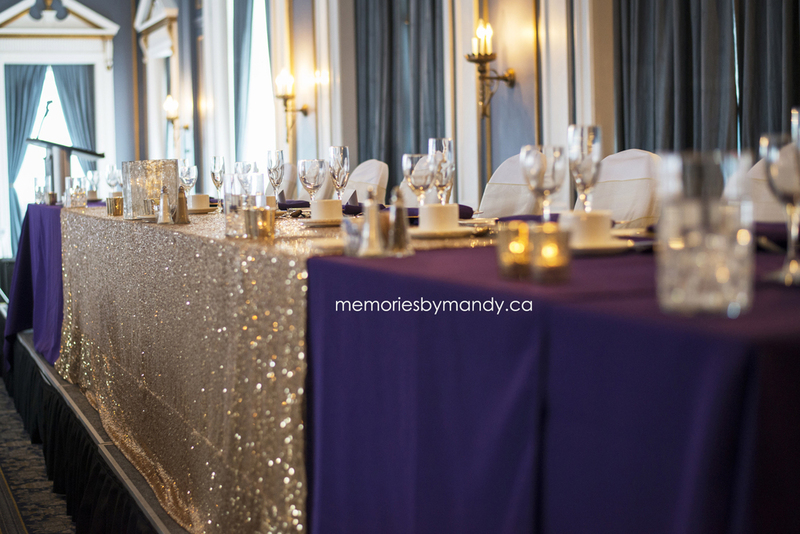 We headed to the bes, to get some shots of the gorgeous room after the wedding planners were finishing up setting it up. It was so darn pretty! Purple and gold everywhere!!! We finished up the portrait portion of the day and headed right into cocktail hour, not before finishing with a few 'jumping' pictures (an inside joke with the bride and groom). 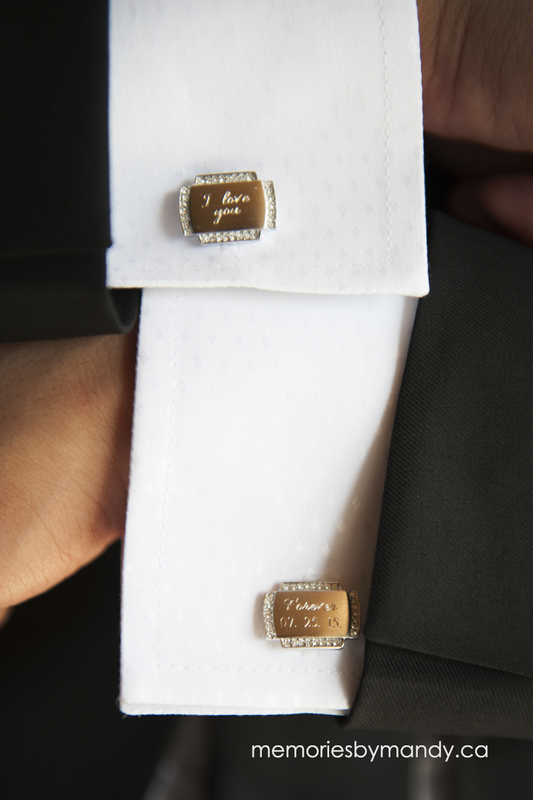 Wedding season is in full force and we are loving every minute! Like really LOVING it!! !